RidgeRunner Tiny Homes has a place to build a shop! I’ve been hinting at it for a few weeks now, but as of this afternoon, it is official. 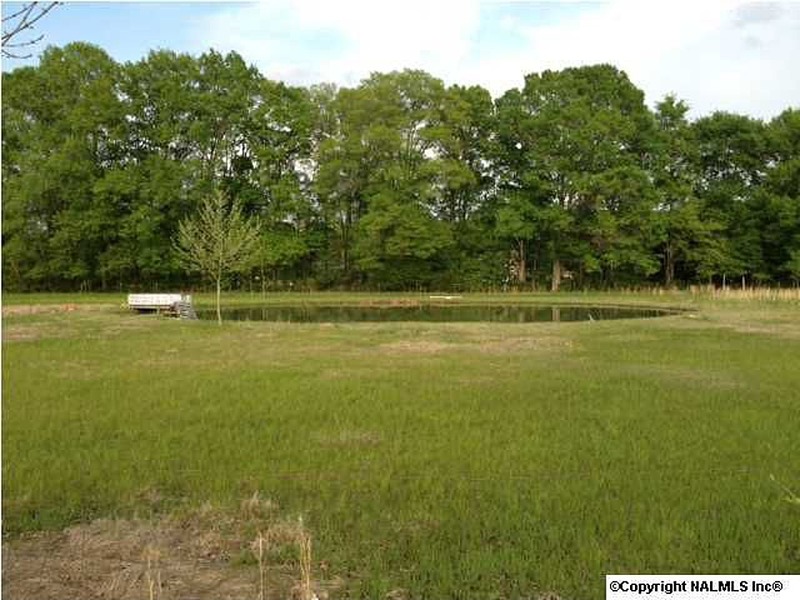 I closed on 2.91 acres of land in Owens Cross Roads, AL, just south of Huntsville today. I wasn’t expecting to buy, but my wife and I keep an eye on the MLS listings (we like to window shop 😉 ) and this piece of land popped up. The land currently has a dilapidated mobile home on it that will need to be demolished (months, if not years of a leaking roof combined with it being trashed by the last tenants will do that), but the land is flat, easily accessed, the rear is fenced, and not only has full utilities (to include cable) but two water meters. 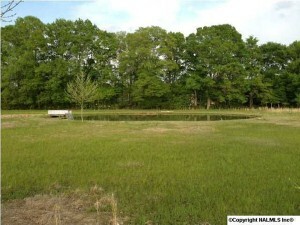 It is a corner lot, and about 2/3rds of the way to the rear lot line is a roughly quarter acre pond. The best part of all, is that it is in the county, which means no zoning to get in the way of building a shop in which I can build and sell bespoke tiny homes from! The process took a bit longer than expected due to the bank required appraisal not being given the focus needed to get it done (the appraiser took some vacation days without getting someone else to cover while she was out) and issues uncovered by the survey that needed hashed out. Pro Tip: When buying property, get a survey done! It may cost a bit up front, but it will save you in the long run! The survey on this property uncovered that the property was misreported in the tax records, and was actually smaller by 1/4 acre. I used this to negotiate the price lower, (buying less land, so less price) and ended up saving more than the survey cost. Now that this is all finalized, I can stop focusing on getting the financials of the purchase in order and get back on finalizing the first design I will sell as well as this website. As always, stay tuned! Ridge Runner Tiny Homes is a participant in the Amazon Services LLC Associates Program, an affiliate advertising program designed to provide a means for sites to earn advertising fees by advertising and linking to amazon.com. Amazon, the Amazon logo, AmazonSupply, the AmazonSupply logo, and any and all other Amazon branded content are trademarks of Amazon.com, Inc. or its affiliates.